Would you like to develop your own kebab product? 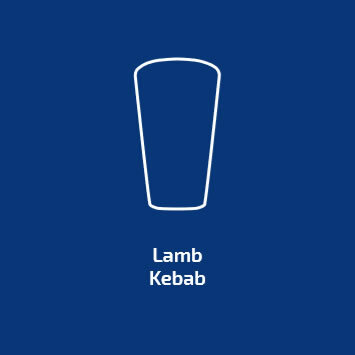 we can work with you to pioneer a kebab meat recipe that will delight your customers, or you can brand one of our popular products as your own. We’ll help you to design your branding, packaging and promotional material giving you everything you need to take your product to market.